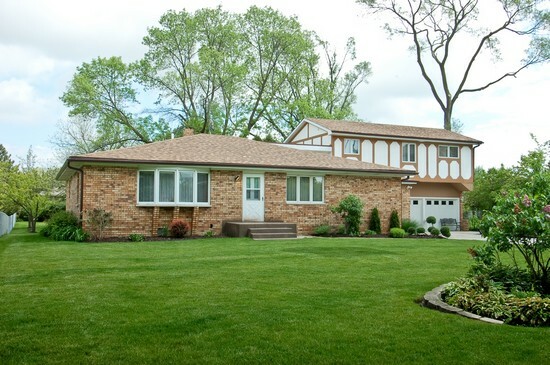 I'm often asked if this is a good time to buy in the Chicago Northwest Suburbs. It seems to me that prices have hit bottom, and are actualy stabilizing and increasing a bit. If you were looking for rock bottom, you may have missed your opportunity in the Chicago Northwest Suburbs. Don't miss the boat! While a home is a major investment, I also tell my clients that it is also the center of your life, and it is important to see yourself in the house for a long period of time.. Please give me a call if you would like to see any home in the Chicago Northwest Suburbs, Chicago North Suburbs or even in the Chicago area.